(Oct. 17, 2016) — Former Third World Lead Singer, William ‘Bunny Rugs’ Clark, will be posthumously awarded with the Order of Distinction (OD), in the rank of officer by the Jamaican government today and, as a part of the celebration of the icon’s life, veteran record label Young Veteran Records, is set to release a brand new Bunny Rugs single titled Let’s Pray. The record features Luciano and was incomplete at the time of his death. However, having invested time in the production process, Young Veteran Producer Sheldon Pennicott believes that given the ongoing celebration of Bunny Rugs’ contribution to the music industry, the atmosphere is right for the release of the final cut of Let’s Pray. “We planned to use Luciano, and we never got around to voicing him, but, as they say, good things never happen before it’s time. With time, we became more seasoned producers, and were able to give the production the time it needed,” Pennicott explained. 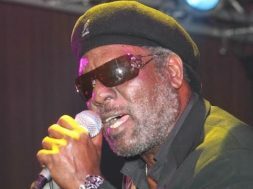 The producer also recalled working with the late icon, highlighting that he was a perfectionist, noting that Bunny Rugs is extremely deserving of the accolades. 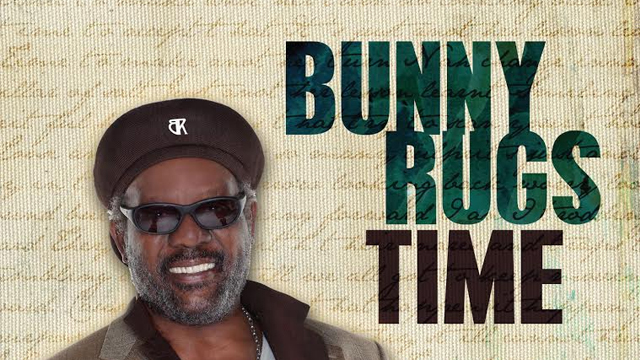 He said that aside from Let’s Pray, he has other songs for Bunny Rugs since they worked together for several years. Fans of the icon may purchase Let’s Pray on online outlets like iTunes and amazon. Young Veterans will also release an album titled “Rhatid” in 2017, and that project will also feature Bunny Rugs’ Let’s Pray. The late Gregory Isaacs also made the cut for this year’s national honors, along with Shabba Ranks, Mutabaruka and Chris Chin of VP records. 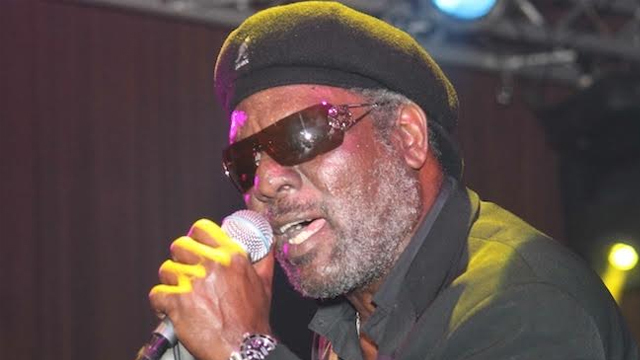 Brother and Former Manager of Gregory Isaacs, the outspoken Ruddy Isaacs, told the Gleaner that the Night Nurse singer would have been proud of the moment. He also proclaimed Gregory Isaacs to be the real ‘king of lovers rock’. Gregory Isaacs’ widow, June Isaacs, is set to represent the icon at the ceremony to be held at King’s House today. Photo caption: “Bunny rugs” awarded for his outstanding contribution to Jamaica.